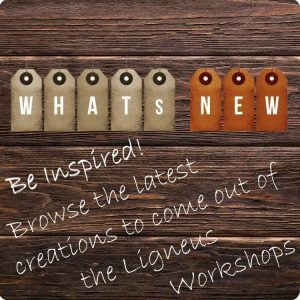 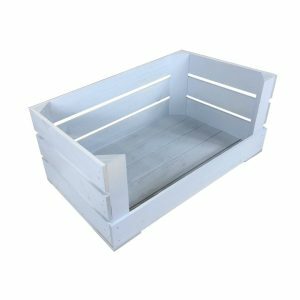 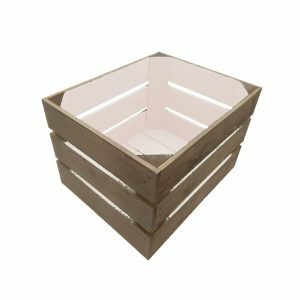 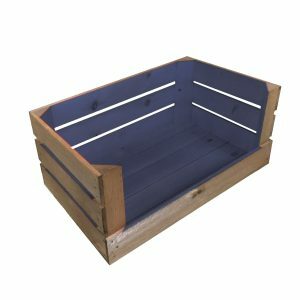 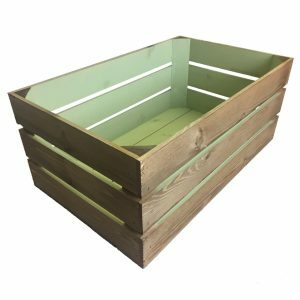 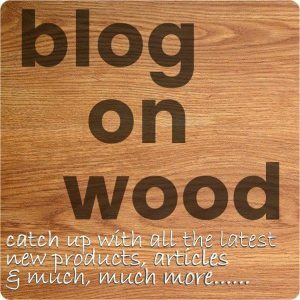 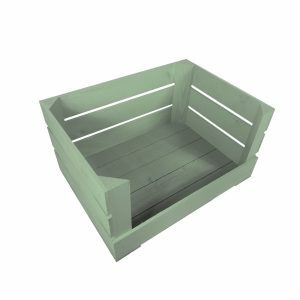 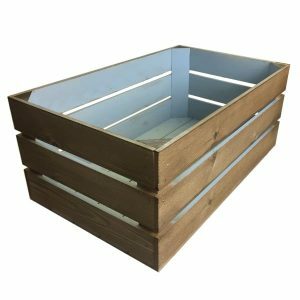 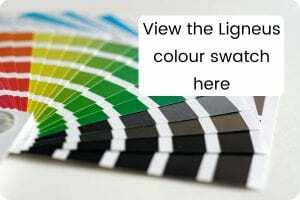 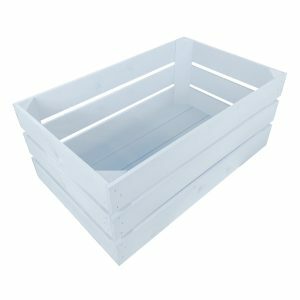 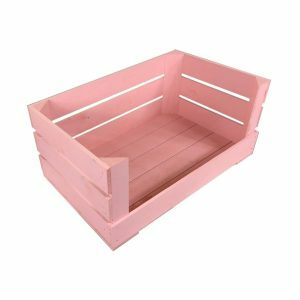 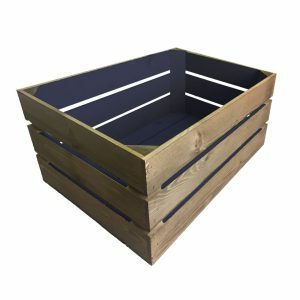 We have a wide range of designs and sizes and also a vibrant selection of colourfully painted crates. These include our ever popular Colour Burst™ Range. A beautiful painted crate can transform your display and match your colour schemes. 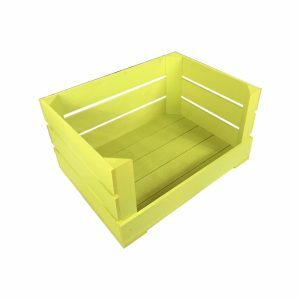 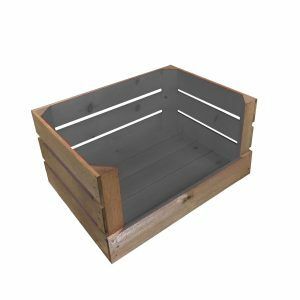 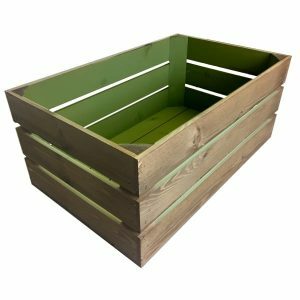 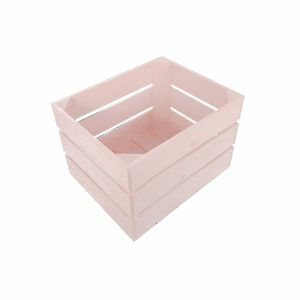 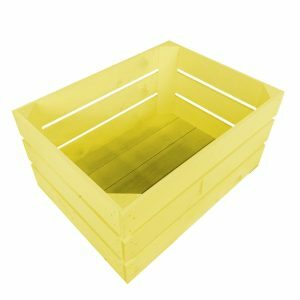 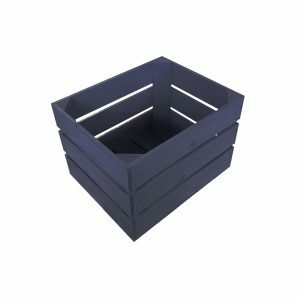 These multi colour crates work just as well at home as they do in shop windows. 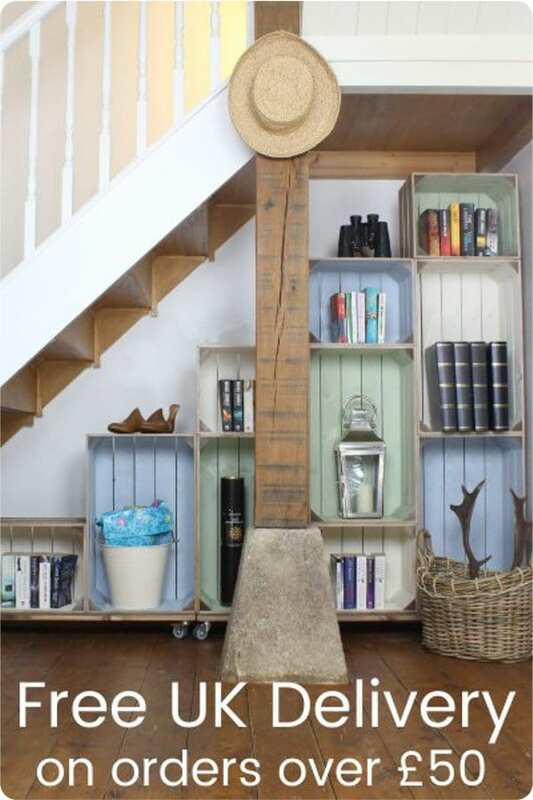 They're not only a visual treat but are also robustly practical. 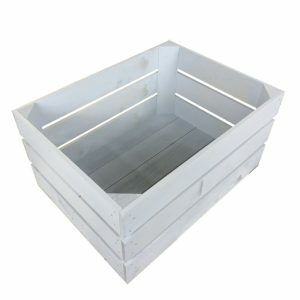 All our crates can be stacked and used as storage crates as well.